Bringing back one of our favorites with in mid-June: SMALL BLACK. 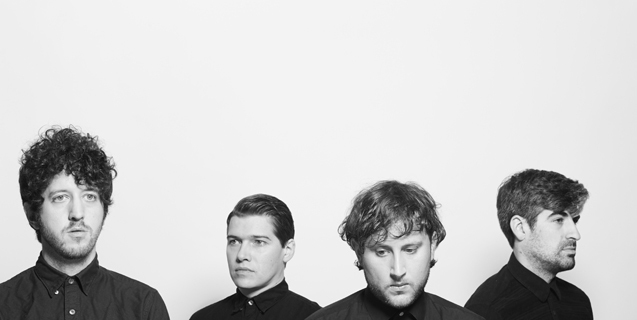 Small Black are touring for their new album Limits of Desire (out 5/14 via Jagjaguwar). Small Black will be touring with HEAVENLY BEAT (Captured tracks). Download/listen to a mp3 of “Free at Dawn” by Small Black. This entry was posted on April 29, 2013 at 11:10 am, filed under News and tagged club dada, dallas, heavenly beat, small black.